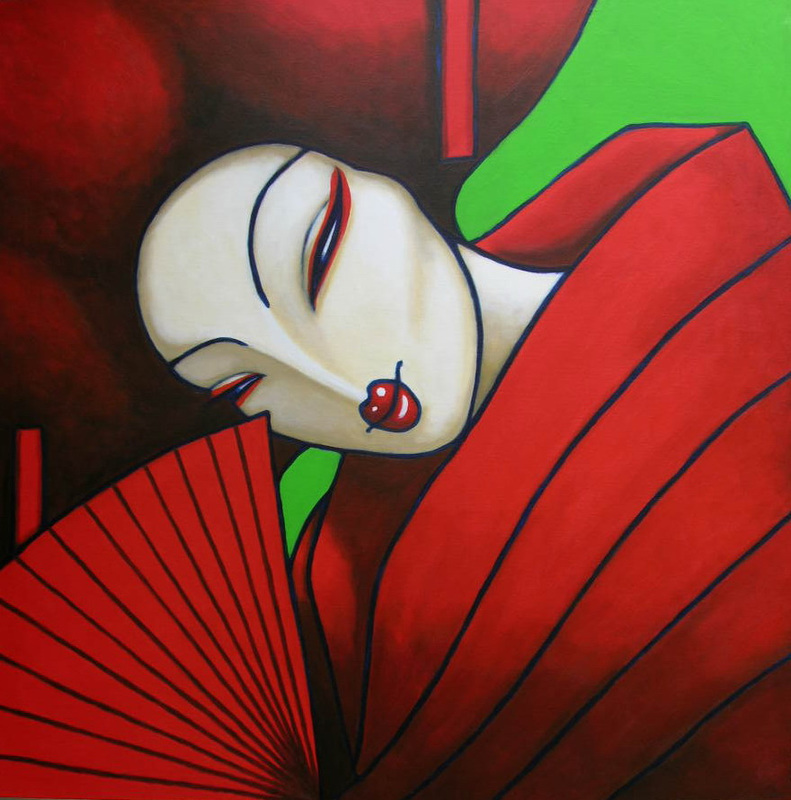 Geisha Red II Acrylic on Canvas.100cm x 100cm. 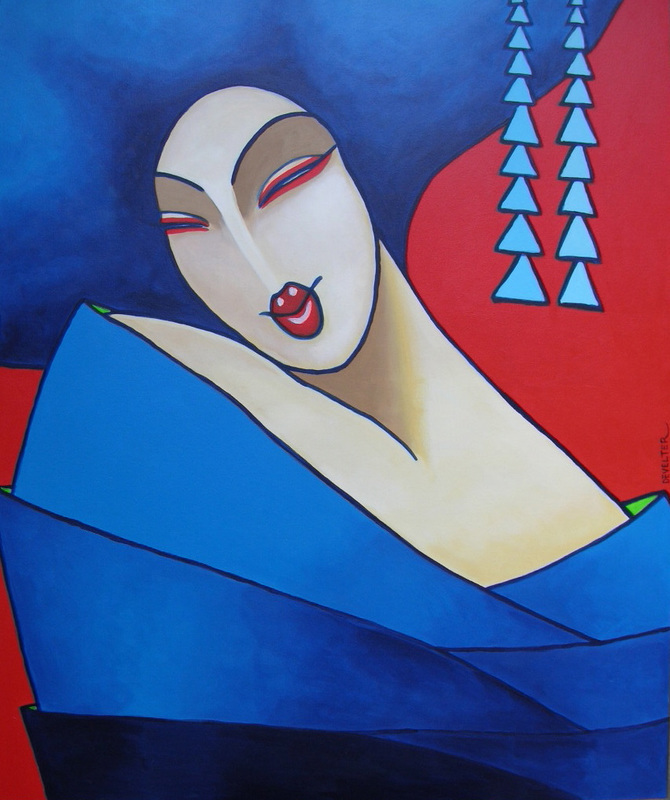 Asia Blue Acrylic on Canvas.80cm x 100cm. 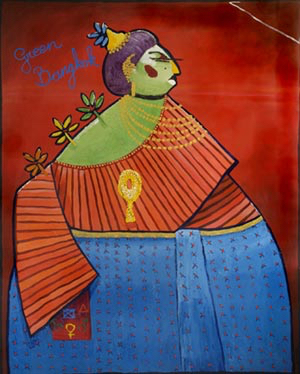 Gheisha red Acrylic on canvas.100 cm x 100 cm. 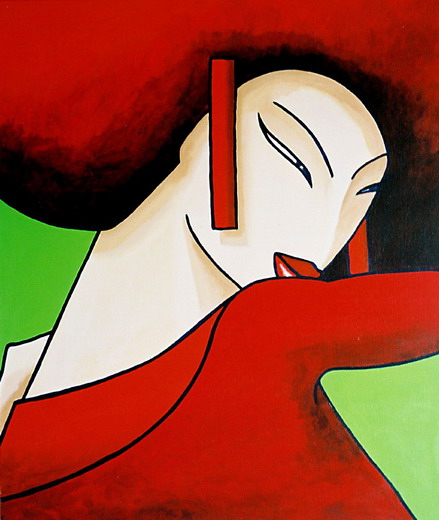 Asia Red III Acrylic on Canvas.100cm x 120cm. 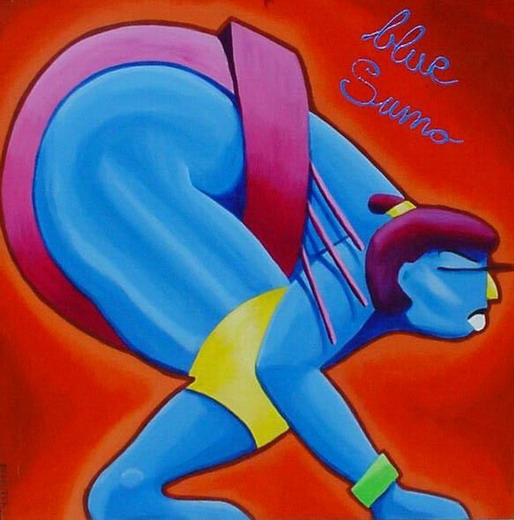 Asia Blue 2 Acrylic on Canvas.100cm x 120cm. 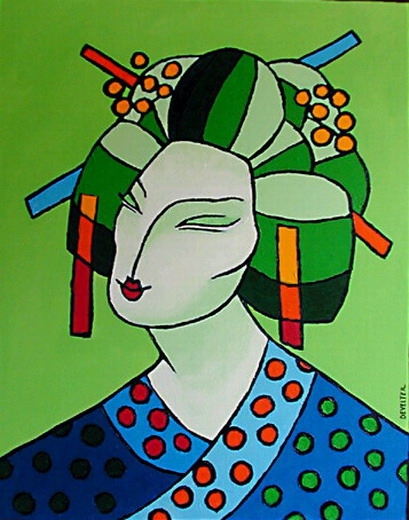 Asia Green Acrylic on Canvas.100cm x 120cm. 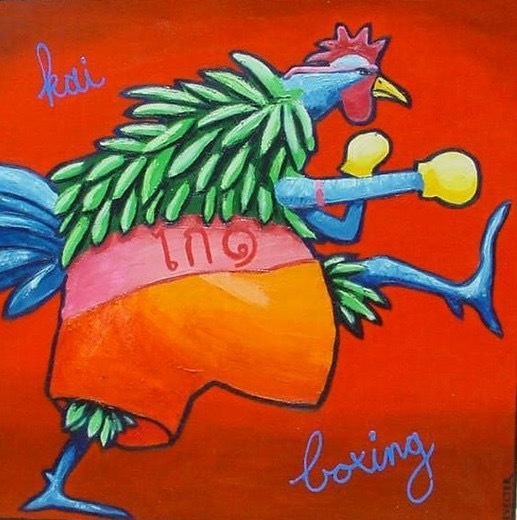 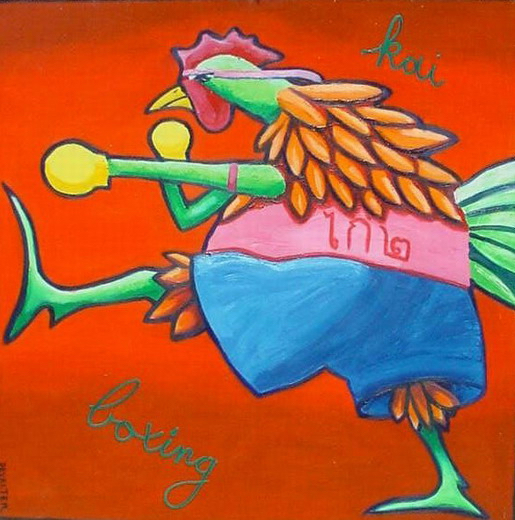 Kai Boxing Oil on Canvas.100cm x 100cm. 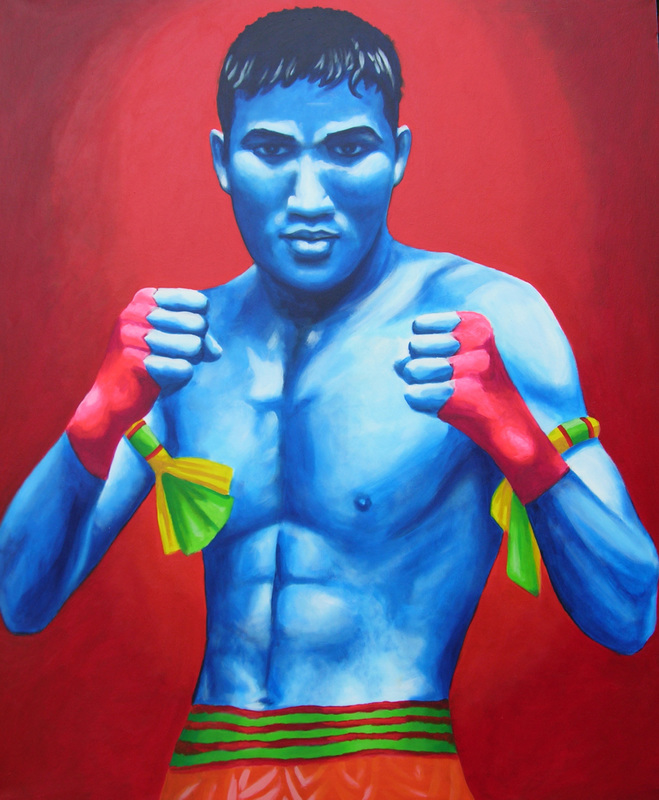 Thai Boxer Blue Acrylic on Canvas.100cm x 120cm. 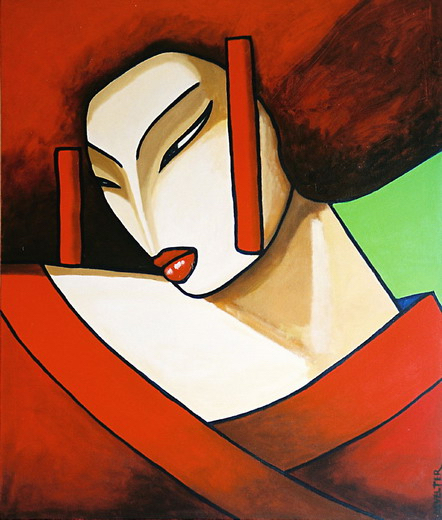 Red Buddha Oil on Canvas.100cm x 100cm. 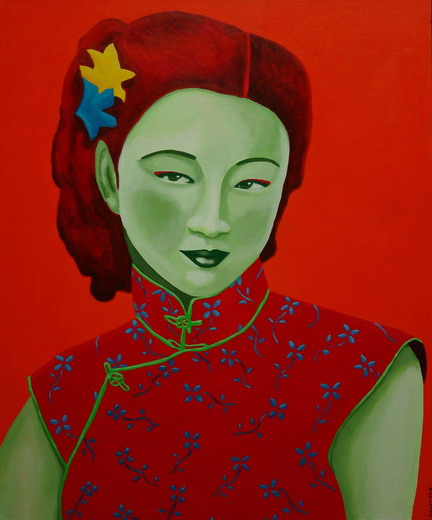 Green Shanghai Acrylic on Canvas.100cm x 120cm. 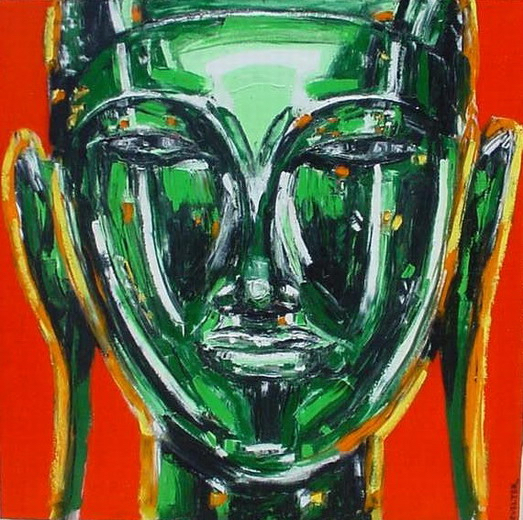 Green Buddha Oil on Canvas.100cm x 100cm. 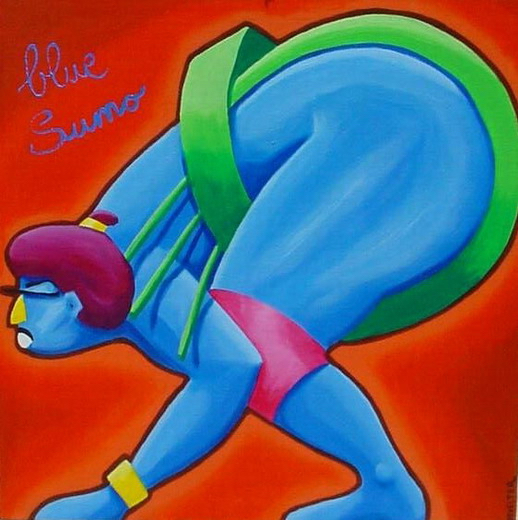 Blue Sumo Acrylic on Canvas.100cm x 100cm. 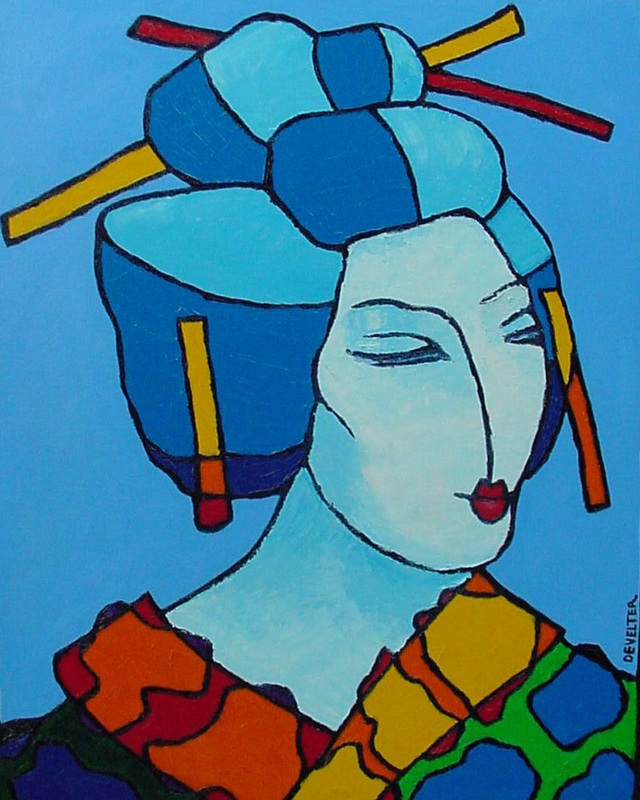 Blue Geisha Acrylic on Canvas.130cm x 170cm. 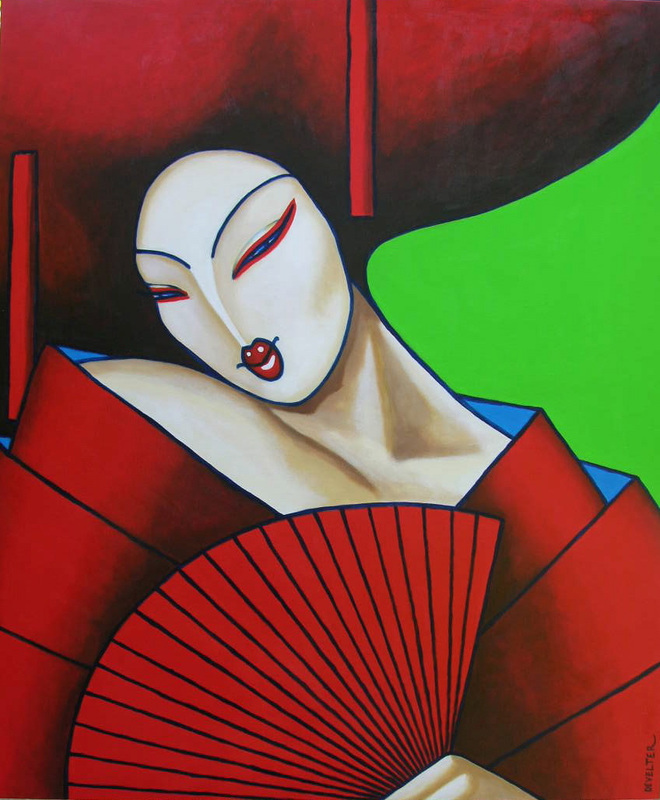 Asia Red Acrylic on Canvas.80cm x 100cm. 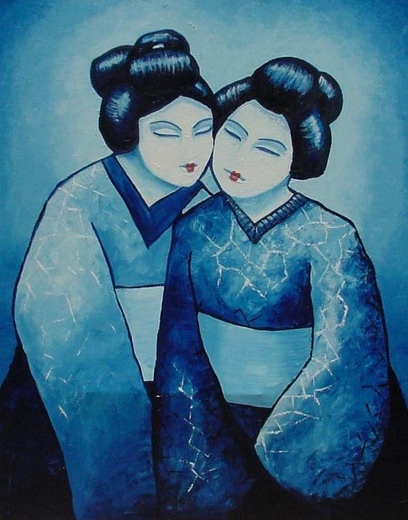 Twin Geisha’s Oil on Canvas.150cm x 170cm. 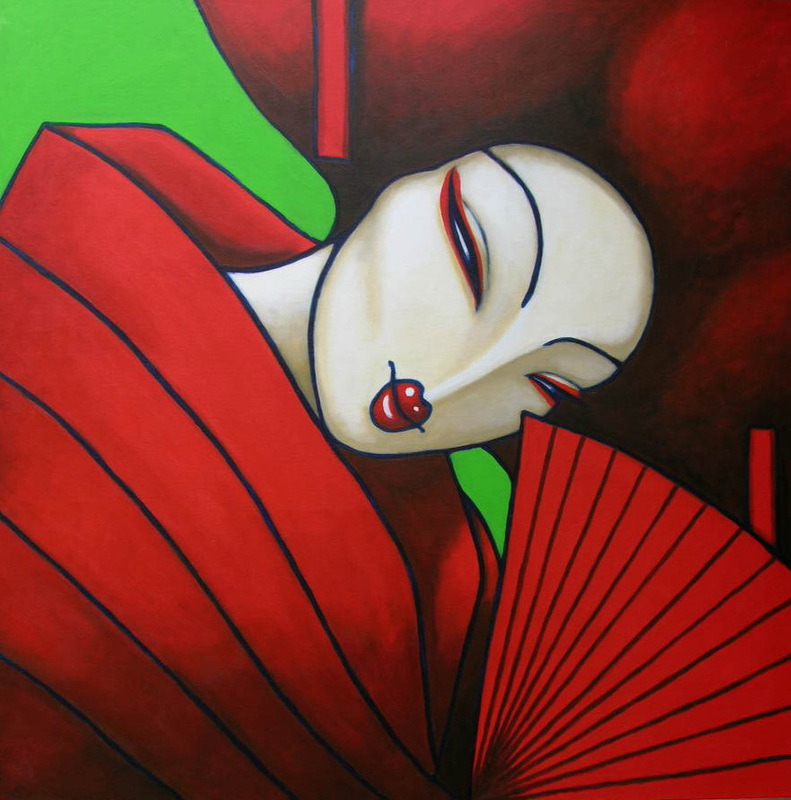 Asia Red II Acrylic on Canvas.80cm x 100cm. 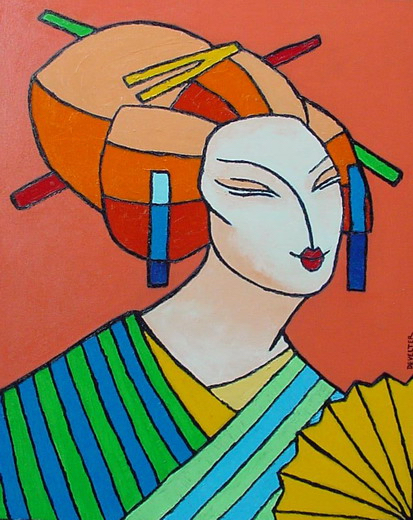 Orange Geisha Oil on Canvas.80cm x 100cm. 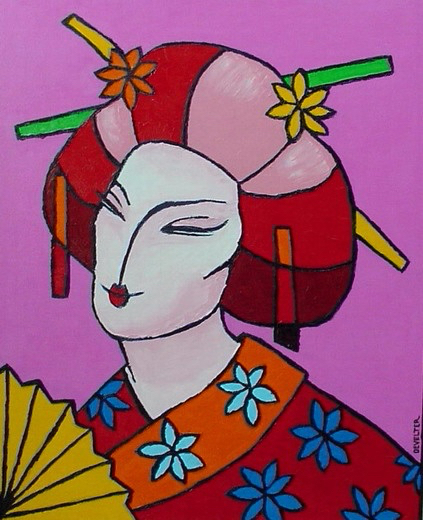 Pink Geisha Oil on Canvas.80cm x 100cm. 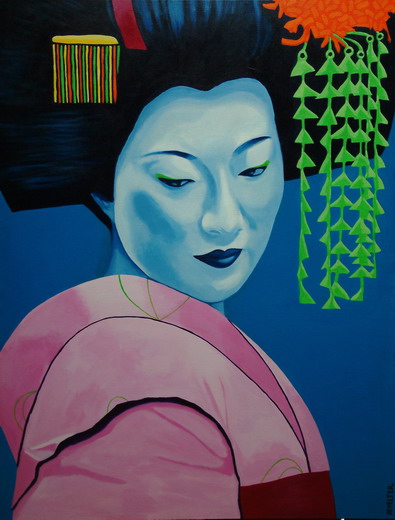 Green Geisha Oil on Canvas.80cm x 100cm. 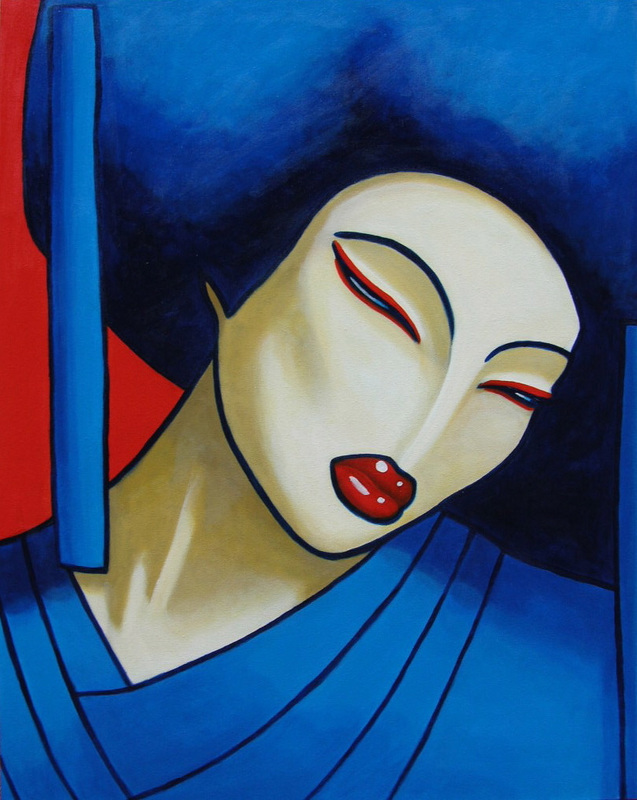 Blue Geisha Oil on Canvas.80cm x 100cm. 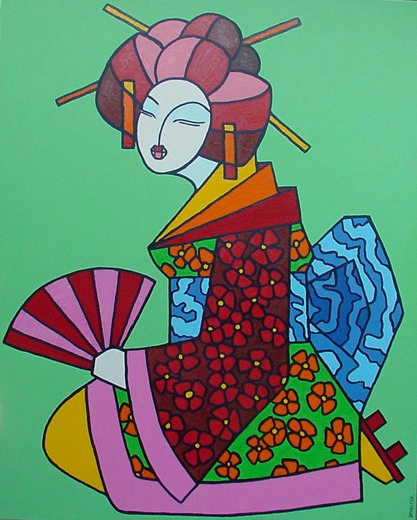 Kyoto Geisha Oil on Canvas.150cm x 170cm. 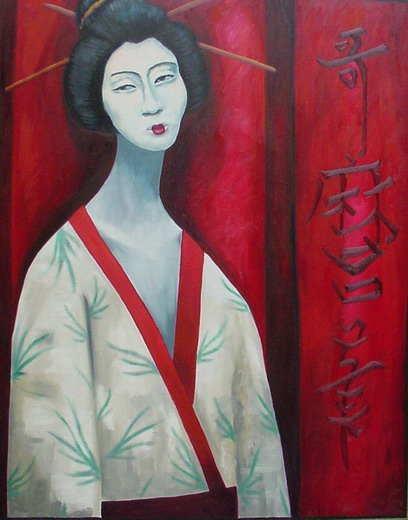 Tokio Red Oil on Canvas.150cm x 170cm. 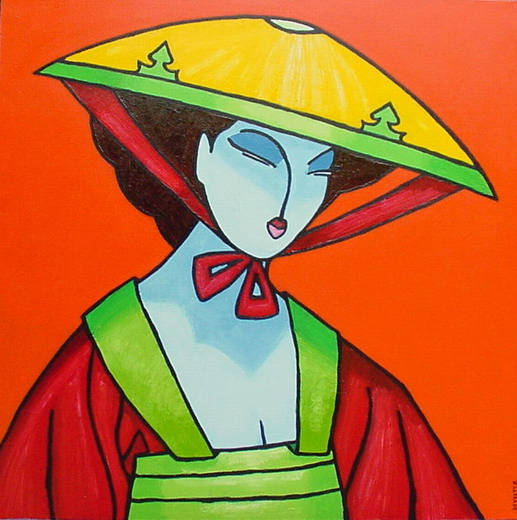 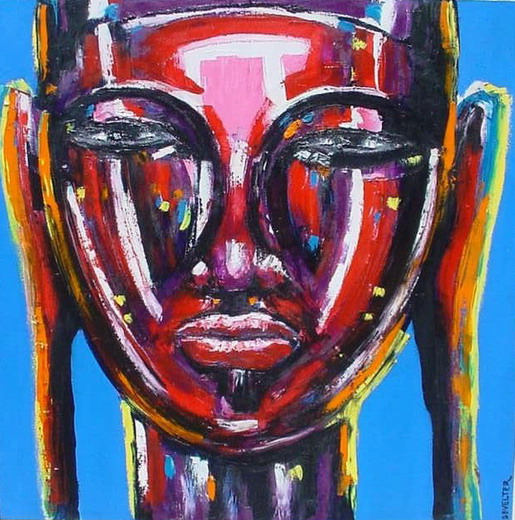 Qing Lady in Waiting Oil on Canvas.100cm x 100cm. 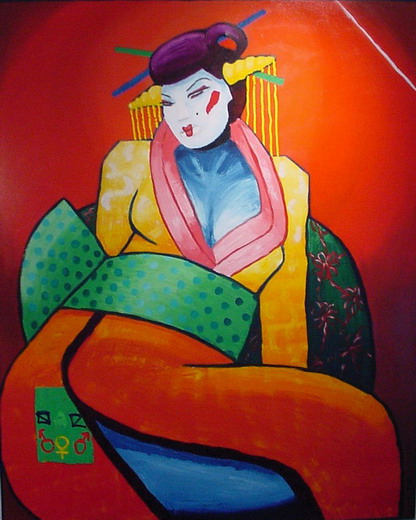 Tokio Oil on Canvas.150cm x 170cm. 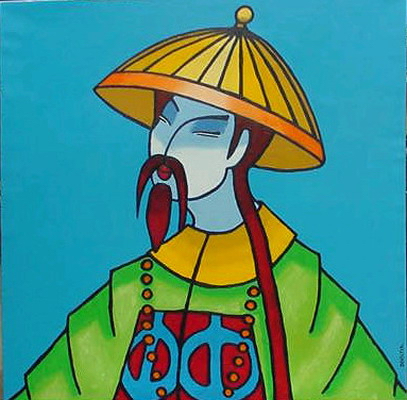 Qing Emperor Oil on Canvas.100cm x 100cm. 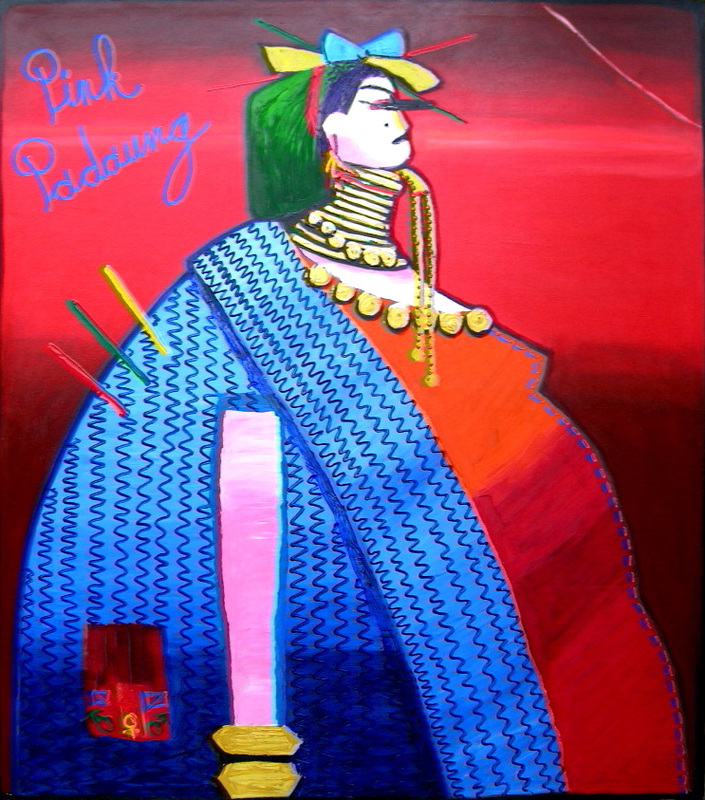 Pink Padaung Oil on Canvas.150cm x 170cm. 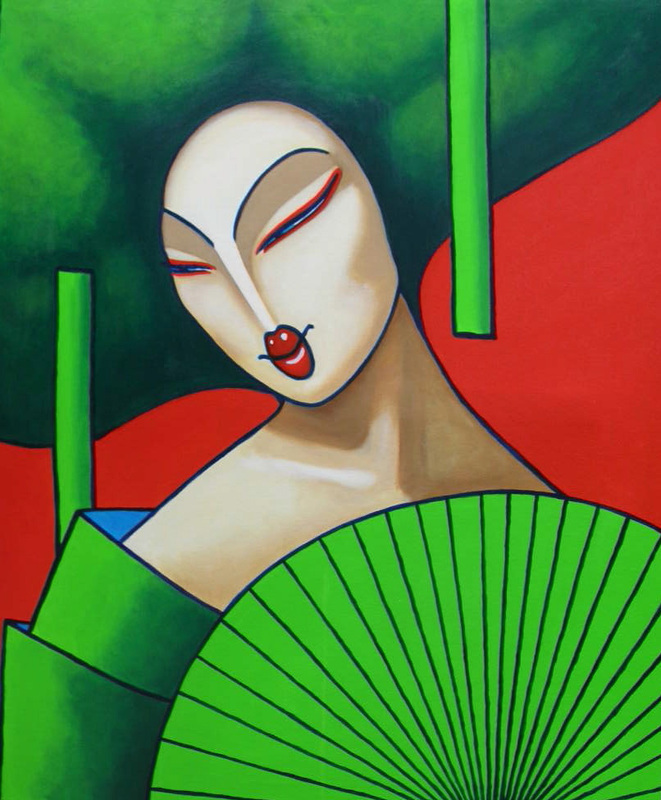 Green Bangkok Oil on Canvas.170cm x 200cm. 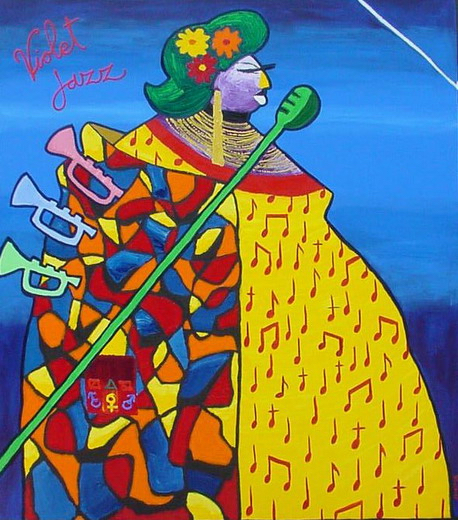 Violett Jazz Oil on Canvas.150cm x 170cm.